It was a peculiar season for Rick Pitino and the Cardinals. Louisville started off flaming into a 12-0 mark including wins against Butler and Vanderbilt. But, as many teams do, they fizzled going into the Big East tournament with a decent 22-9 mark. 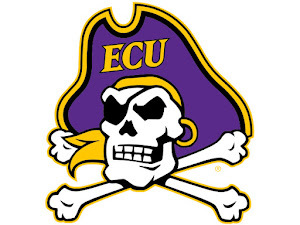 They went on to win the Big East and then danced into the Final Four. Now, with a lot of talent back the expectations are huge for Pitino and the rest of the Cardinals. So the hopes for 2012-2013 is a less peculiar season, though it won't hurt if they could get that Big East championship or another Final Four appearance. And, they likely will. 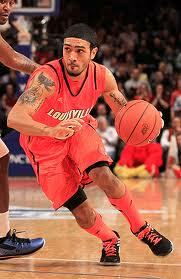 Backcourt: Now finally a senior Peyton Siva could have a big season. Siva has showed on various occasions his fantastic ability to find the open man but in his junior season he improved his scoring touch. With his vision he could be a threat to average double-digit assists every single game. He also forces turnovers recording 1.8 steals per game in 2011. 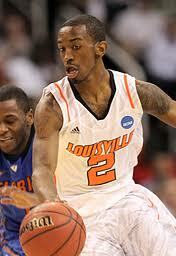 Sophomore Russ Smith exploded last season averaging 11 points a game. Without Kyle Kuric and Chris Smith, he should play a bigger role meaning the possibility of a Big East Player of the Year nominee. Senior Mike Marra has size and smarts to be one of the squad's top bench options. The squad should also rely on sophomore Kevin Ware to provide an electic scorer. Frontcourt: Gorgui Dieng gives Pitino a dominant low post presence who can block shots and rebound. Standing at 6 feet, 11 inches, he will swat anything in sight. His rebounding is superb, top in the Big East and could be top five nationally. The most dangerous player in the frontcourt should end up being sophomore Chane Behanan who can score and rebound. Last season though his inexperience was clear in som areas. With a year under his belt he could be a lethal scoring option. Freshman Montrezl Harrell was Pitino's top pickup and he could also be dangerous. 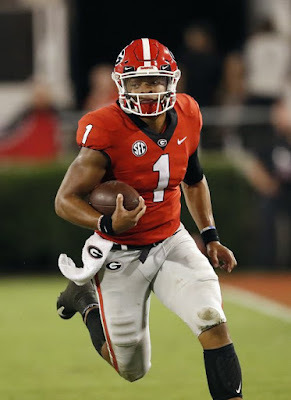 He has size and athleticism to be a force. Sophomore Zach Price provides a quality backup to Dieng who can also rebound. Expect sophomore Wayne Blackshear to play big minutes at small forward along with Angel Nunez.